Get ultimate comfort, day or night. We’ve long been fans of Honeywell’s Lyric™ Thermostat. It’s smart, good-looking, it works great with SmartThings, and it helps make everyone comfortable at family gatherings. “So, does it have any siblings?” we imagine you’re asking right now. Well, yeah, it does, and we’re excited to introduce them to you so that you can bring them home to mom for Mother’s Day. First up is the Total Connect Comfort Wi-Fi Smart Thermostat. Like its big brother, Lyric, it’s connected, which means you can use the SmartThings app to control it from anywhere. It also has smart response temperature timing, so it learns how to optimize your heating and cooling settings to deliver the right temperature at the right time. 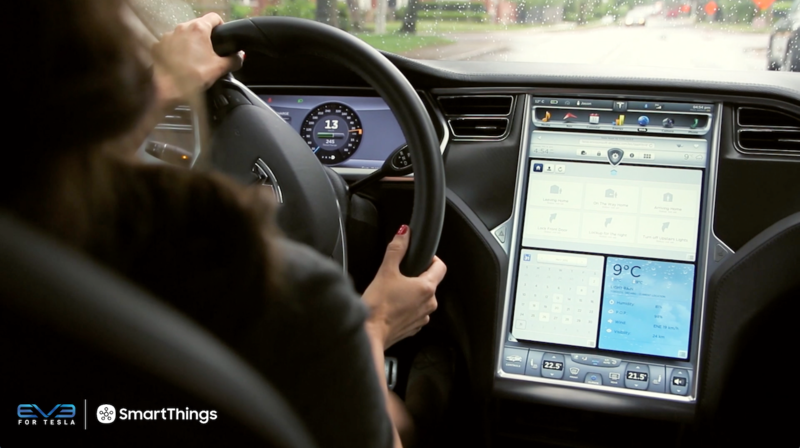 Plus, it’s got a customizable color touchscreen which you can adjust to make sure it always looks fabulous. The other new addition is the Total Connect Comfort Wi-Fi 7-Day Programmable Thermostat. With a seven-day programmable system that can run up to four programs each day, you can definitely set it and forget it. It can even auto change from heating to cooling. 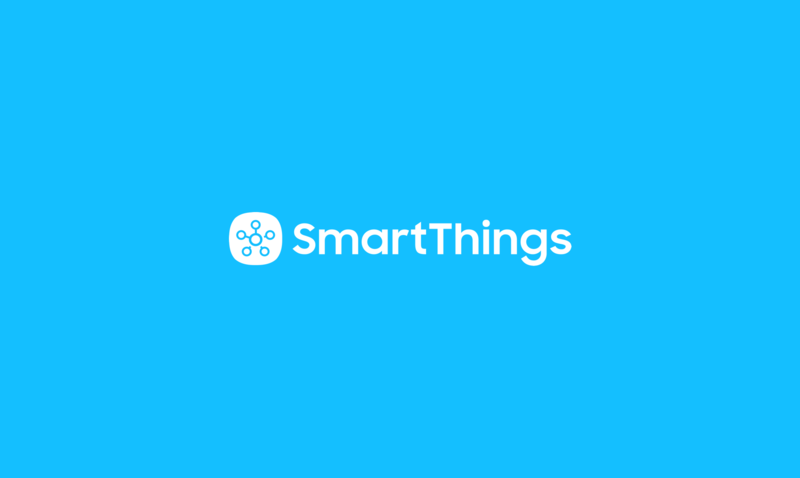 In honor of this big news, and to help you add a little smartness to your home, we’re taking 20% off the SmartThings Hub now through May 22nd when you enter the promo code HONEYWELL at checkout. Plus, Honeywell is offering $30 off of the Wi-Fi Smart Thermostat and $50 off of the Wi-Fi 7-Day Programmable Thermostat. 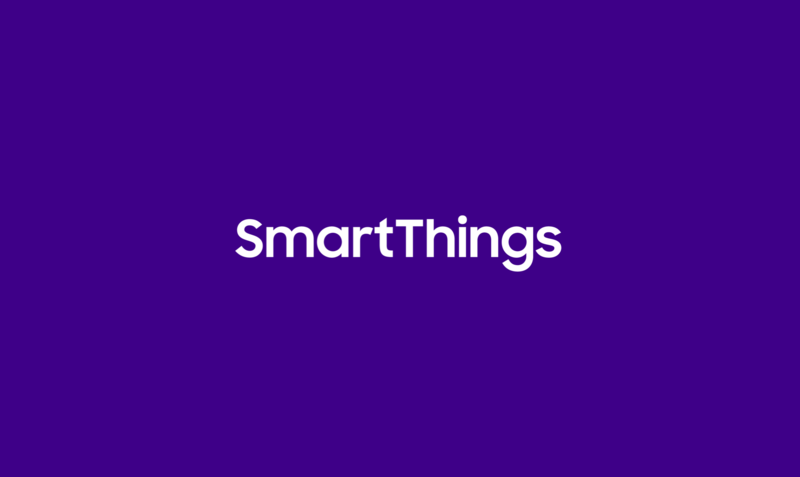 Get ready, get smart, and get comfortable with SmartThings and Honeywell.